Is Looking 10 Years Younger a Dream? Is it really possible to turn back the clock on aging—without spending thousands of dollars on cosmetic surgery and high-end skin care products? Having youthful looking skin, thicker hair and enjoying a long life full of vitality seems like a modern pursuit, generating billions of dollars for the global anti-aging market. But anti-aging isn’t a recent phenomenon. In fact, for thousands of years, traditional Chinese medicine has addressed it; the discipline of anti-aging is virtually as old as TCM itself. How Does Chinese Medicine Promote Longevity? In China, anti-aging is holistic. In addition to Chinese herbs, Tai Chi, Qigong and diet play a key role in staying healthy and living a long life. Rapid aging is viewed by TCM as a sign of organ system dysfunction and degeneration. And this organ degeneration in turn leads to the depletion of so-called fundamental substances. These substances include blood and other bodily fluids. In addition, these substances also include esoteric concepts such as Yin and Yang; Qi (life force); Jing (life essence); and the Spirit (called “Shen” in TCM). How do you know when these precious substances are depleted or in the process of degrading? When you see gray hairs; loose, saggy skin; shrinking muscles; and other obvious signs of aging. But if you are starting to have gray hair, don’t think that the end is near. In fact, even if you have a full head of silver, it’s still possible to reverse the aging process. 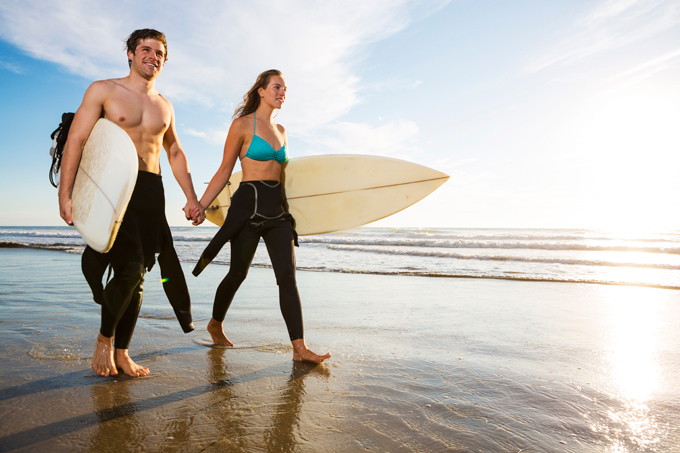 To prevent premature aging, you need to make sure your organ systems are operating in perfect harmony. Even though all organ systems are equally important, for anti-aging, these two systems are especially important: Kidney and Spleen. Aging takes a big toll on the Kidney organ system. And no wonder. It’s the storage house of your Jing (think of this as your lifetime energy bank account). As for the Spleen, it’s the primary organ for transforming nutrients from food into Qi and Yin and Yang. When these two organ are compromised, blood circulation slows down. So, too does Qi to the other organs. As a result blood stasis and damp phlegm accumulation results, leading to organ degeneration. We offer 6 different anti-aging formulas here. We recommend that you read the brief product descriptions so you can purchase the appropriate formula for your desired outcomes. In China, FotiHair (Shou Wu Pian) was used by the noble class for vitality and longevity. The reason why it may help with anti-aging is because of its actions on the Liver and Kidney organ. It nourishes both organs, which are the source for Blood and Essence, respectively. Blood in the Liver provides sustenance for the head, scalp, and hair. As for the Kidney essence, it provides nourishment for bone health, among other critical factors related to the aging process. FotiHair comes in tablet form. For those who prefer capsules (which requires a lower dosage), our Modern Essentials formula, HairVive is an option. Both these formulas contain the most legendary anti-aging herb, He Shou Wu. Let’s face it: one of the consequences of aging is lower all-around energy and desire. The aging process reduces the drive and ambition to do the things younger people enjoy doing. Chinese medicine theory attributes this primarily to insufficient Kidney Yin. You can think of Kidney Yin as fuel for desire, energy and stamina. Our formula, YinVive, which also contains He Shou Wu, the famous anti-aging herb in FotiHair and HairVive, nourishes Kidney Yin. Older males may benefit from Youngain, which is a unique formula that provides well-balanced nourishment for both Kidney Yin and Yang. This dual action provides energy without feeling burnt-out, post-activity, which unfortunately is what sometimes happens with stimulants and pharmaceutical remedies. Who doesn’t want to have more energy? The aging process can zap you of your Jing (your life essence). Our two formulas, TotalTonic (tablet form) and AllTonic (capsules) are, essentially, an anti-aging multi-vitamin that nourishes Yin, Blood, and replenishes overall Qi and Jing. The result is an elegant anti-aging formula that combines the wisdom of ancient Chinese medicine and modern research. What Are the Best Anti-Aging Herbs? 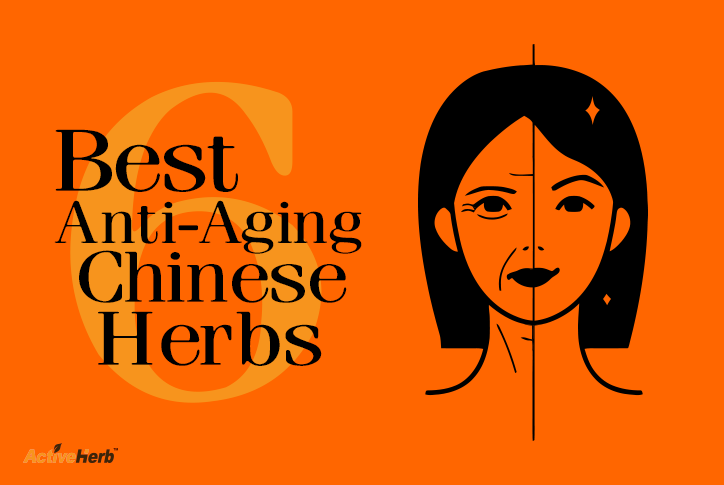 In addition to He Shou Wu, there are other well-regarded anti-aging herbs. Hong Jing Tian is classified by western herbalists as a so-called “adaptogenic herb” (or “adaptogen). 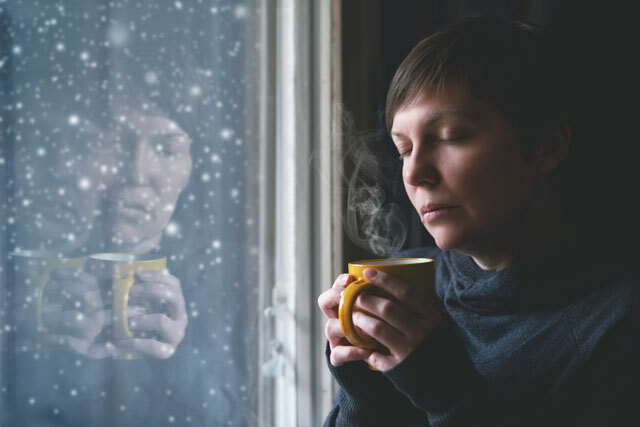 Better known in the west as rhodiola, Hong Jian Tian, like all other adaptogens, helps the body adapt and respond to stress. In herbal literature, it is said to have a calming effect by quickly returning the pulse back to normal after any form of stress, including exercise. In TCM theory, Hong Jing nourishes Qi and invigorates the blood. Dong Chong Xia Cao (cordyceps), Jiao Gu Lan (jiaogulan), and Ren Shen (Ginseng), are also anti-aging herbs classified as adaptogens by western herbalists. Ren Shen is considered an “immortality herb” in TCM. Research reveals Ren Shen prevents the depletion of two powerful antioxidants produced in the body: glutathione and superoxide dismutase. Another well-publicized anti-aging herb as of late is Ling Zhi, otherwise known as reishi. Reishi is considered among the rarest and most precious herbs in traditional Chinese medicine, and symbolizes immortality in the Chinese culture. These individual herbs are available in bulk or in granule form. If you enjoy the process of boiling herbs down into tea form, bulk is best. However, the simplest and quickest way to benefit from these herbs is with our granules. You can mix granules into hot water or into yogurt.